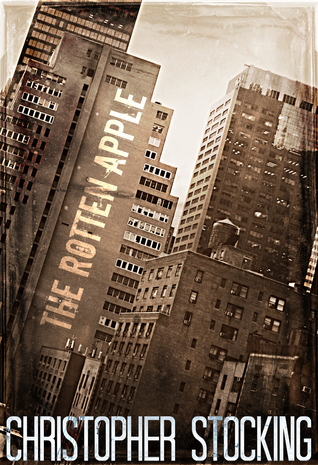 Thanks so much for submitting to Tor.com, and for your patience while we evaluated your story. Unfortunately, “When The Last Soul is Claimed” is not quite right for us. I wish you the best of luck placing it elsewhere. I’m fairly certain the “Mx” was a typo. Admittedly, I was somewhat confident that my short story was good enough, and due to the volume of submissions they get I’m quite sure they really aren’t able to provide any feedback. That being said, I still kept the idea of rejections as a prevalent outcome of this endeavor, and I’m certain that’s one of the reasons why receiving the email wasn’t soul crushing, nor was it painful. In fact, it provided me with a surprising amount of inspiration to get back to it, to move on, and shop my story around elsewhere. 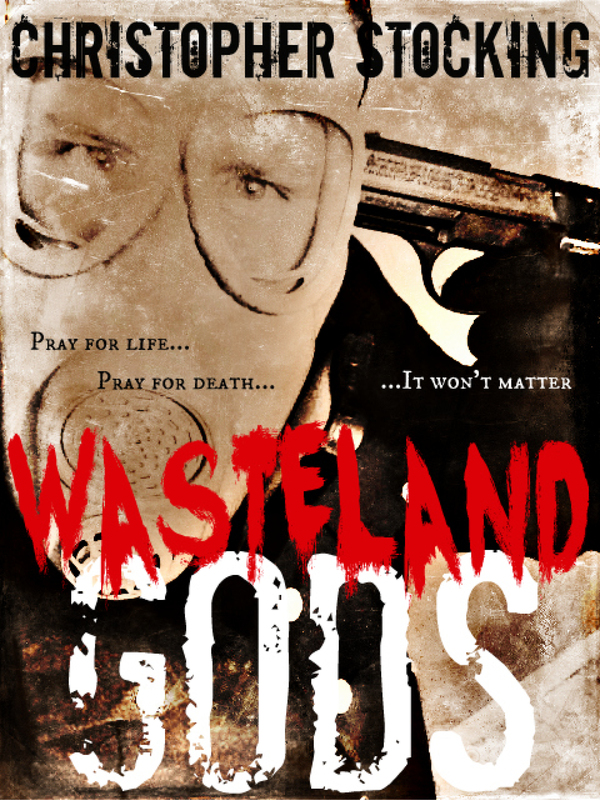 I made significant work on Wasteland Gods yesterday, and even surprised myself when one of my favorite characters met an untimely demise. I’m ultimately surprised at my reaction to my first rejection, and I’m somewhat excited to hang the letter above my desk where I have no doubt others will join it. 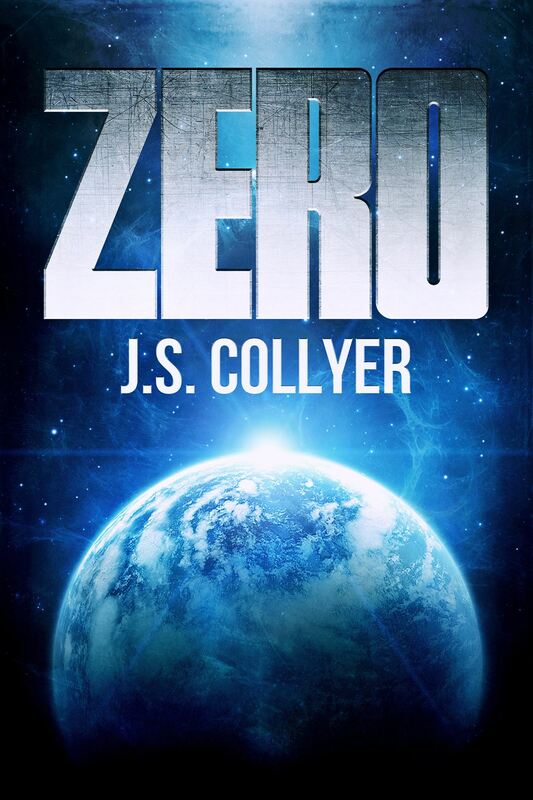 Rejection is an inevitable part of this business, and while self-publishing has reduced both the amount and severity of rejection I’ve received–so far, anyway–I’m confident that I’ll be able to land something somewhere as I work on transitioning to more traditional publication attempts. I write to expand my knowledge of people, of culture, and of existence. I write to study emotions. I write to revisit past lives and feelings. I write to be someone else. I write to strengthen myself. I write to attempt to strengthen others. I write to reveal the flaws of life. I write to learn the problems of the world. I write to portray horror, terror, greed, and failure. I write to gain perspective. I write to show the outcome of our hatred. I write because I don’t know what will happen if I stop. It’s interesting how sometimes, after receiving bad news, a whole lot of good news comes through. I interviewed for a staff writer job at the newspaper I freelance for, and I found out yesterday that I didn’t get it. It doesn’t make a whole lot of sense, seeing as how I’ve been writing for them for close to a year now, but I guess the powers-that-be at that newspaper have decided I wasn’t a good fit, but I’ll continue working as a freelance correspondent. So, not terrible news, but not good news, seeing as how I still have this degree and I’m not using it to its full potential. However, yesterday some pretty cool things happened that seemed to outweigh that bad news, at least for now, anyway. First, I sold some books, which always makes my day better. Knowing that someone was interested enough in what I had to say, and knowing that I potentially have the chance to get a new fan, make someone else’s day better, and, who knows, maybe even change a life, is fantastic. Second, selling books bumped up one of my Amazon sales ranks! 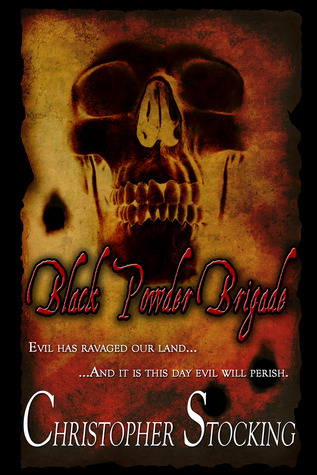 Not long after that, I discovered that both The Rotten Apple and Black Powder Brigade are available on the Barnes and Noble Website! And, finally, this morning I discovered that I sold more books, bumping up my sales rank for The Crimson Apple even further. Overall, what started off as a day that promised to be less-than-hopeful turned out to be not so bad after all. So, thank you to all my readers, to everyone who has bought, checked out, glanced at, and given my writing a chance. It’s because of you that I continue to do what I do, and that I will keep at it until I no longer can. There’s something really exceptional about flash fiction, specifically those pieces ranging from 100 to 500 words. To be able to setup characters, plot, setting, and make a reader care about what happens is a remarkable talent that I envy. I’ve never dabbled much in flash fiction as I usually end up coming up with an idea that spans much more than a few hundred words. More often than not the idea turns into something novella or novel length. Many of these ideas also end up coming to mind when I’m in the middle of a longer project. I believe they call those plot bunnies; those shiny ideas that beg you to step away from your current project and take off on a new adventure with exciting new characters and places and conflicts. However, if we succumbed to those plot bunnies all the time we’d never get any work done. So, something I find that helps me out when the plot bunnies come call is to write down what I call snapshot fiction, or a snapshot in time taking place in this new idea. Sometimes it’s a bit of dialogue and sometimes it’s an ending. But this sort of helps to get the idea out of my system so I can focus on my current project. And now, (hopefully) for your entertainment, I’d like to share a few of my snapshot fiction pieces with you. The stone tower looked fondly over its handiwork as the bodies of those brave men, void of souls or what once rest within them, lay scattered on the ground. Corruption had been a mere toy with which the tower played, and the sweet taste of blood sustained it until more arrived. He looked at me with hopeful eyes and a faint smile, weary with fatigue after so many years of adventure and strangeness. A man, once a merchant barely scraping by, had become a man of fortune. A man accustomed to a certain way of life gained only by spilling blood and taking whatever he pleased. I dared not share in his smile, though his words reached a deeper part of me that had not been unleashed in some time. I nodded to him with a grim expression and grasped the wooden handle beside me. The man before me, my friend, swallowed hard, and I pulled the lever, dropping the floor beneath him. He fell hard, reaching a jerking stop as the rope around his neck snapped the bones with a sharp crack. And my friend was dead. I hope you enjoyed these brief snapshots in time. I plan to post some more of these as they come to me, and perhaps they’ll help you to come up with a story of your own. As always, let me know what you think in the comments!